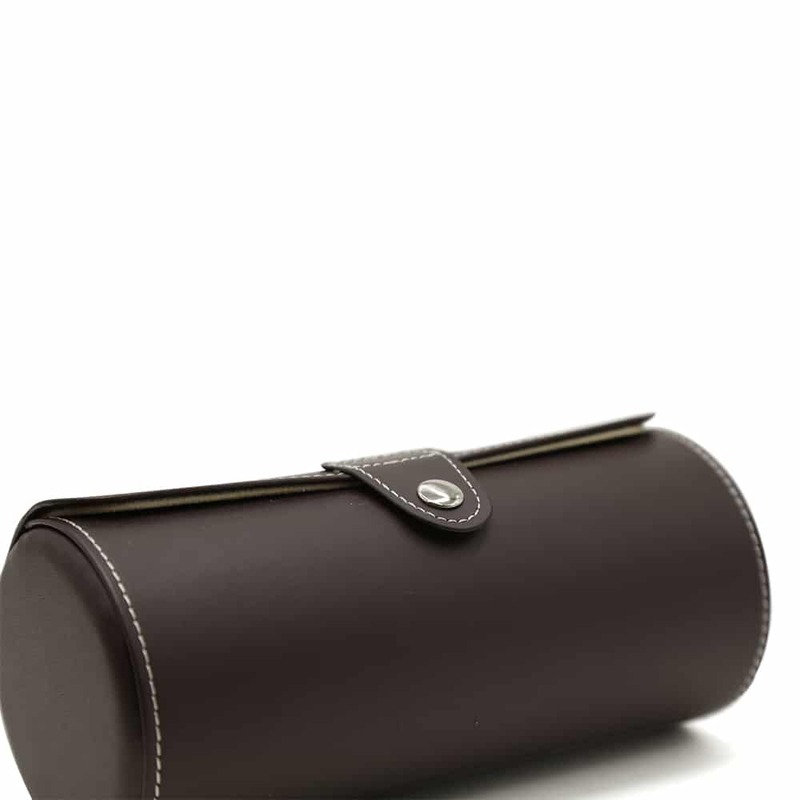 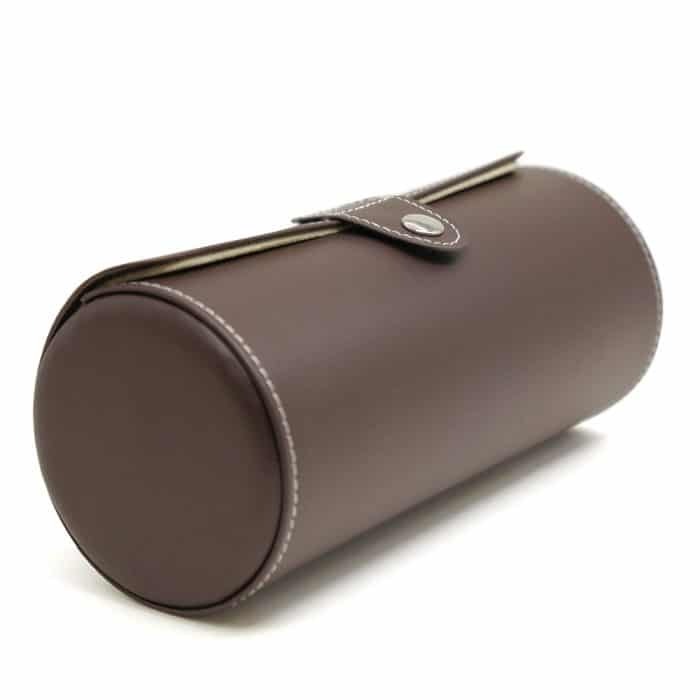 Travel with your favourite watches in tow with this stunning Brown 3 Slot Watch Roll. 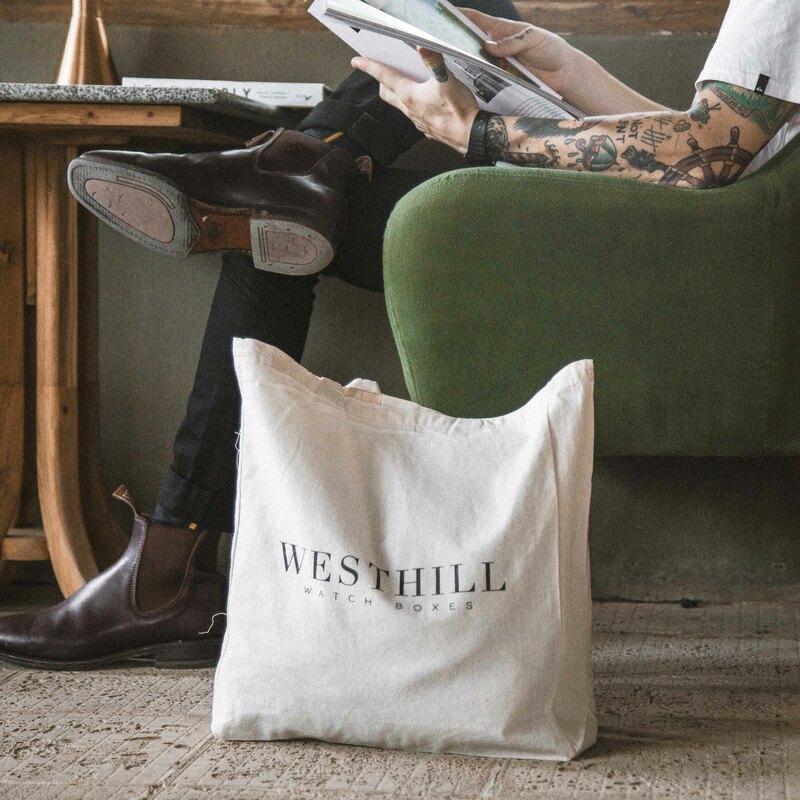 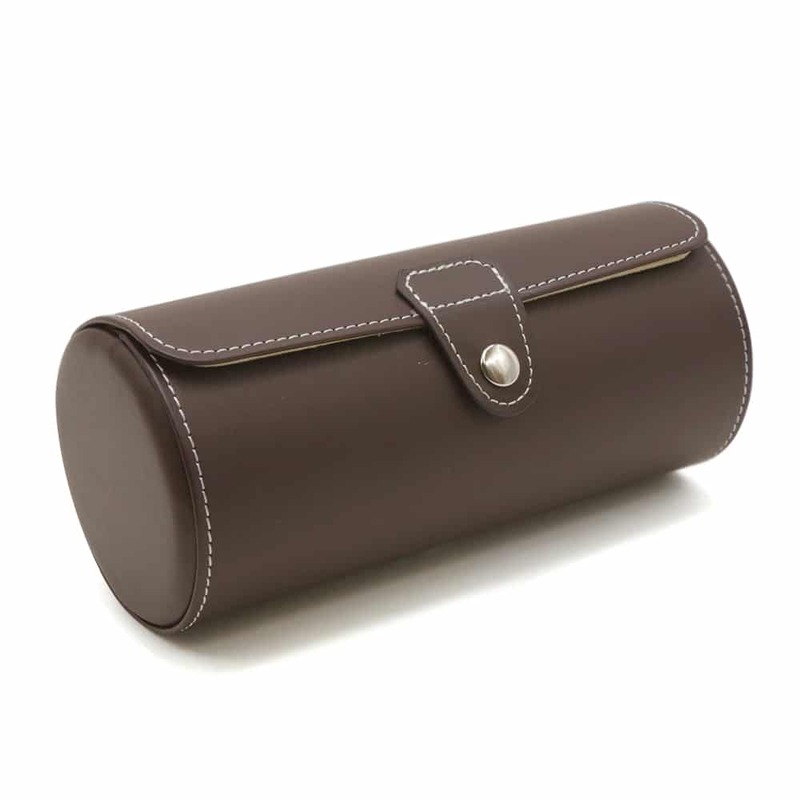 This watch roll is made with the highest quality PU leather in brown with white stitching. 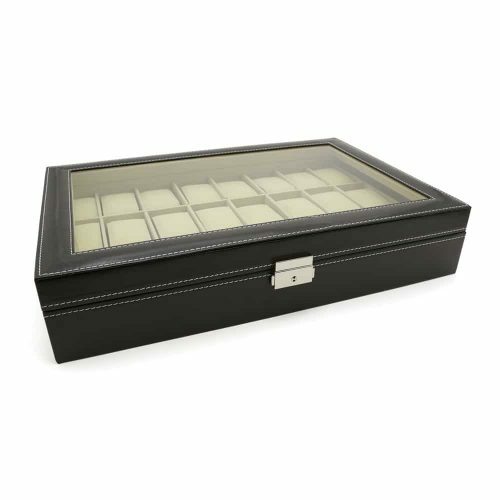 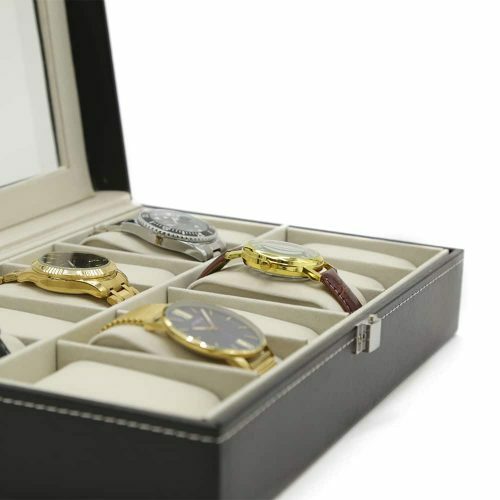 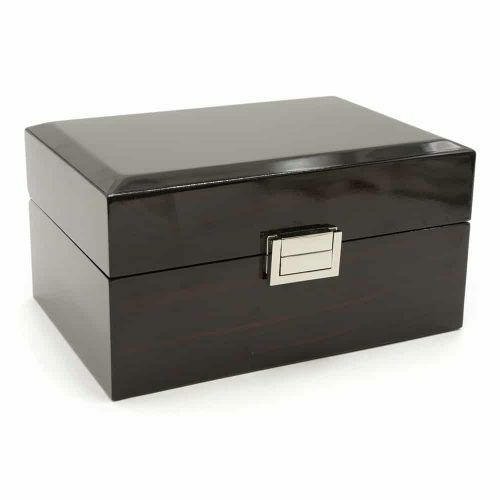 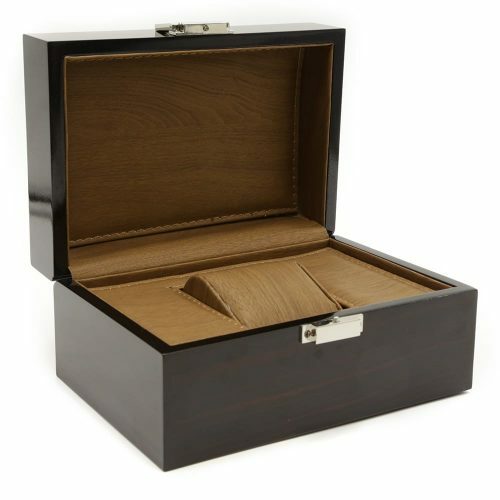 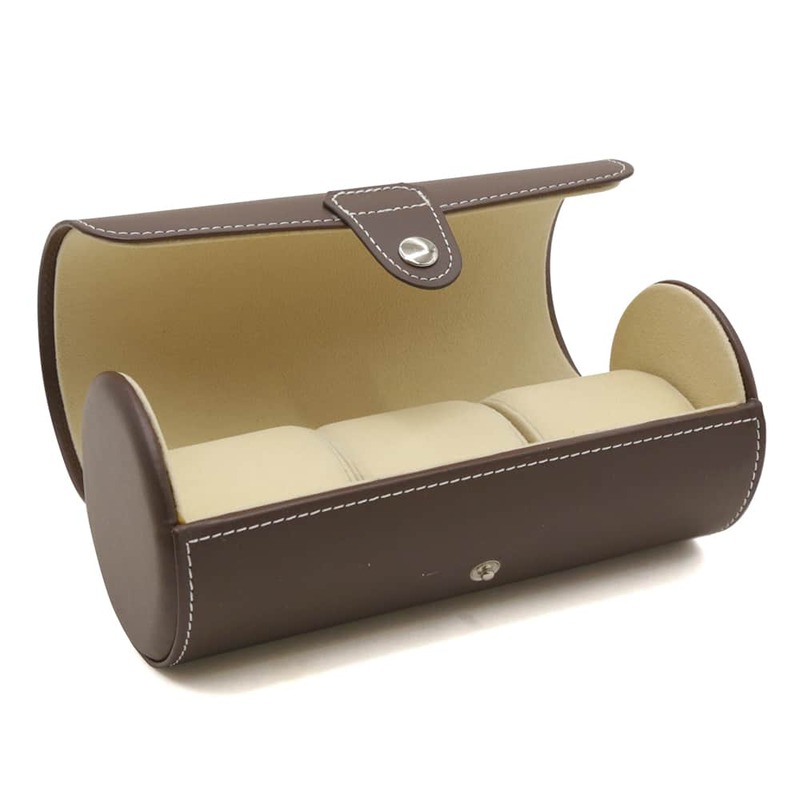 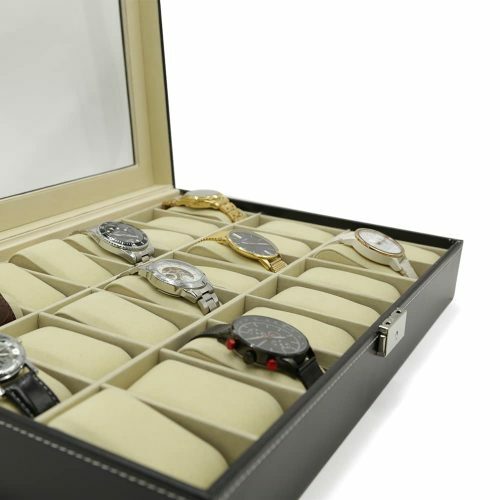 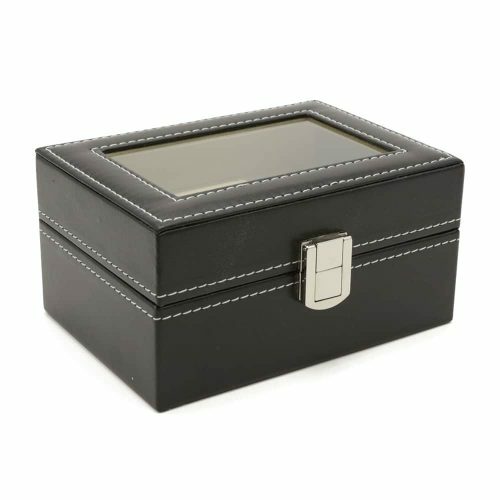 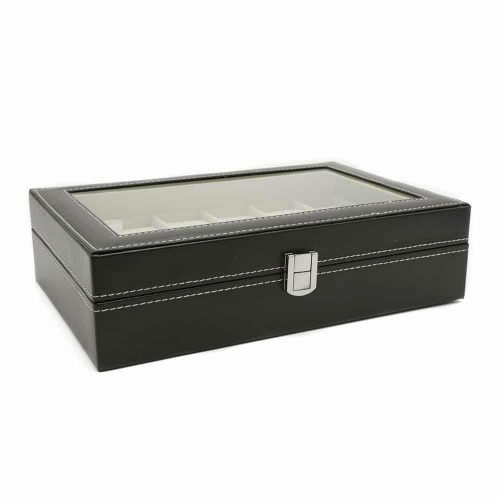 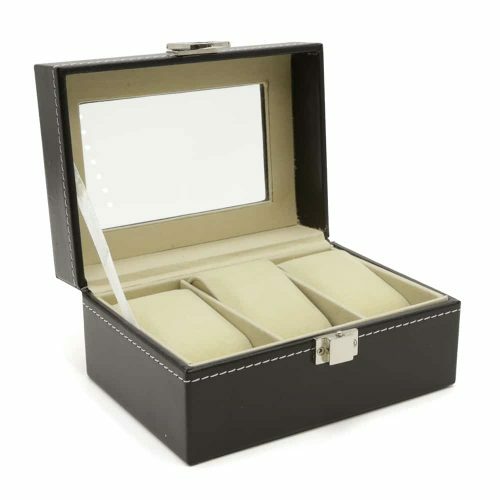 Inside, it comes fitted with high-quality cream velvet to cushion your fine watches. 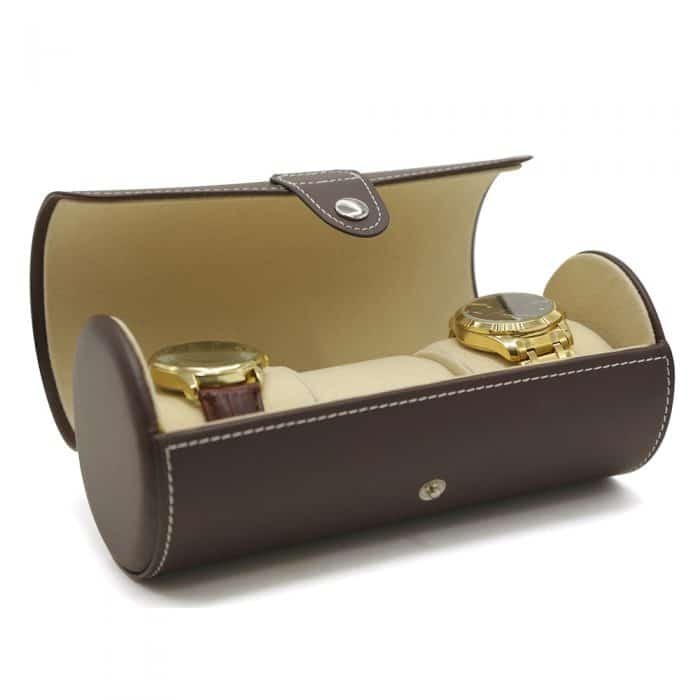 To ensure your valuables don’t fall out while on the go, this watch roll has a silver clasp on the front to keep it secure.